Most traditional investments are based on the concept of capital appreciation. You buy assets, such as shares of stock, and hope they appreciate in value so you can sell them later for a profit. Cash-flow investing works differently. With cash flow, you buy an asset not for its future value, but for its potential to generate income. 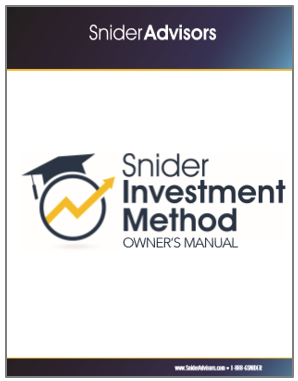 When you use the Snider Method, your goal is to put your assets to work to produce a monthly yield (income). 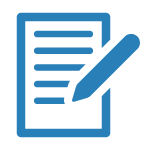 Start learning about your new strategy to generate retirement income now.